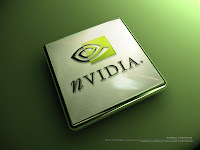 Word on the street is that NVIDIA is changing UMAP pricing on the GTX 460 1GB and the GTX 470 for the better, from the consumers perspective anyway. Expect to see some fairly big price drops in the next couple of days that will bring both the cards down to previously unheard of prices. The drops on the GTX 470 will turn it into what will likely be a very well received enthusiast "sweetspot" card. The 460 looks like it will likely not fare so well on the "value meter" after Friday morning though and just how far it will fall from greatness will certainly be balanced out with how low its price goes. Bottom Line: The GTX 460 1GB and 470 are going to be getting cheap this week. Mushkin Radioactive Now That Is Sweet! Ok now This is cool I so want to do a case mod just for this ram! Get to know the new Radioactive Series™ from Mushkin Enhanced, utilizing our world-renowned FrostByte heatsink technology. Utilizing only the finest semiconductors available, these modules are designed to offer two things: exceptional and fast Mushkin memory and a look hotter than nuclear fusion. "The biggest problem we have with gaming computers is their sheer mass, but Lian Li's subtle design makes it a breeze to move. Fully loaded, the Mini Q PC-V354 weighs just 9.7kg, which includes a pair of 3.5" hard drives and the Radeon HD 5970. To accomplish such a small footprint, the Mini Q PC-V354 is extremely well thought-out. Most compact cases are a nightmare to work with, but we found this product to be headache free." 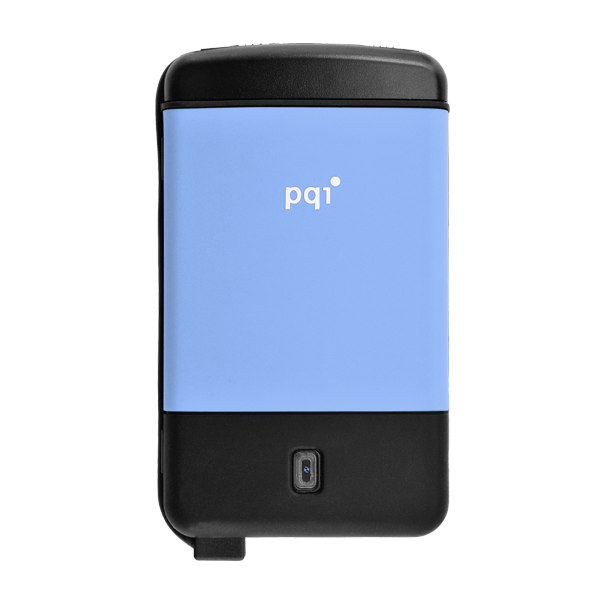 The PQI 2.5" 500GB H560 Shock Proof USB2 external portable storage solution provides a safe secure method of storing and transporting massive amounts of data between multiple work sites or the home and office.Travelling interstate on business and your USB personal flash drive just won't cope with all the files you need? That's where this high speed shock proof USB attached storage solution steps up! With ultra protection against vibration and shock in compliance with US military grade MIL-STD-810F 516.5 procedure IV (transit drop test) specifications and data with encryption your data will be safe and secure. Once initial setup has been performed, the H560 offers a backup function with the press of a single button. The H560 is USB 2.0 with a data transfer rate of 480Mbps, it has a SATA internal interface and is compatible with Windows operating systems from WinME onwards (inc XP, Vista & Win7) along with Mac.10.x and above. This external hard drive is 144 x 81.5 x 22.4mm and weighs just 350g. Pocket sized, high speed and perfect for the home, office or out in the field, this storage solution is sure to please! Mushkin Enhanced offer an extensive range of products designed to enhance your computing experience, whatever use you may have in mind! Mushkin Enhanced merchandise is constructed from only the highest quality of components and is painstakingly tested to provide you with the extreme performance and reliability you demand and the optimal enthusiast experience you deserve. Mushkin's passion for product and high calibre service has earned them a reputation of unparalleled quality and industry leading excellence in support. 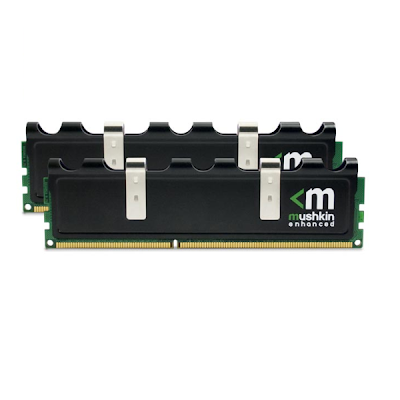 The 996801 240-pin DIMM 4GB (inc twin 2GB modules) DDR3-2000 (PC3-16000) Blackline memory kit has a latency of 9-11-9-27 and test voltage of 1.65volts. The memory is unbuffered and the error checking is non-ECC. This memory kit is backed by a lifetime warranty and genuine, unmatched service and support. Bone Helping you get fit for the summer! You're an active person, you never stop... It is just so inconvienient to store your iPhone away in a pocket or bag when you need both hands free to catch that ball, skip that rope or abseil that cliff! That's where the Phone Sport 4 from Bone Collection steps up, giving you freedom to jump, run, cycle or walk all with the ease of use that only an iPhone arm strap provides. You'll never miss a call with your iPhone 4 so accessible and you'll never have trouble with earphone cable lengths, so common when your phone is stored away in a bag or pocket. 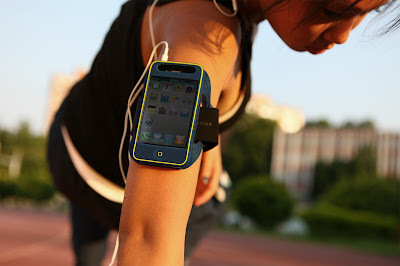 Suitable for an arm girth of 20 to 42cm, this iPhone armband with porous hole is made from biodegradable and washable silicone, also meaning it is light and elastic - just perfect for those hours of personal training. With its included protective screen layer and three sided silicone base, the Phone Sport is a true four sided protective cover for your favourite digital device. With dimensions of 113x118x13mm and tiny weight of just 38.2g, this cover and arm band wont add extra weight or bulk to your iPhone 4, it only adds functionality and complete convenience. Whenever and wherever you want to play music, watch video or search for information on the internet, the Luxa2 LM100 Mini is always there for you. From any angle of view, the LM100 Mini is remarkable. Its size is amazingly slim and compact with an all aluminium construction, so the LM100 Mini is as light as it is compact! It fits the tone of your home decoration and is the ideal mate to build your miniature home entertainment system. 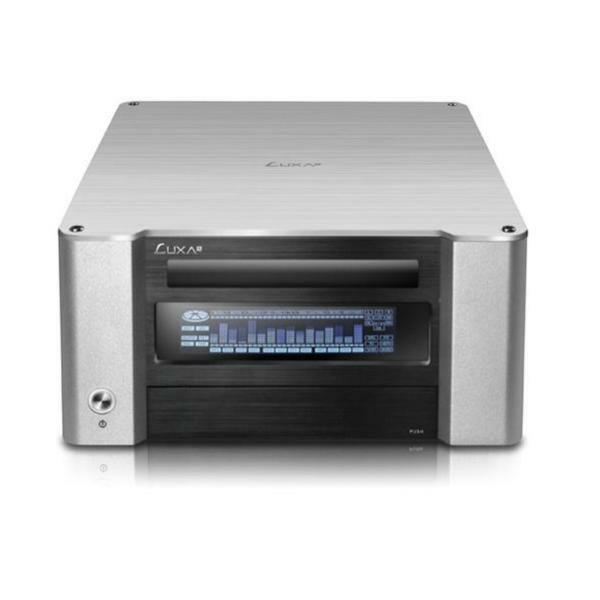 With its extremely tiny size, LM100 Mini instantly gives more space and tidiness to your living room and redefines the concept of a home entertainment PC chassis. Constructed from brushed finish & polished 5mm aluminium, this chassis looks stunning, is pleasing and comfortable to work with, but also offers the benefits of increased cooling capacity, reduced vibration and lower overall PC noise output. The included IR receiver, VFD display device and remote teams with Thermaltake's Media Lab software allowing convenient PC operations from the comfort of your favourite arm chair or couch. The included remote control has a comfortable and advanced design; this PAD style controller is designed to also be used as the up, down, left and right arrow buttons on your keyboard. The button layout of the included iMON PAD remote controller is well laid out and many media play related buttons and functions are supported, making this remote control very useful for applications such as the included MultiMedian (offering CD, DVD, WMV, AVI inc DivX & XviD, ASF, MPG, MPEG, M1V, M2V, DAT, MP3, OGG, WMA, WAV playback, photo display and slideshow for BMP, GIF, JPG, TIFF & PNG files, camcorder control and playback via the chassis firewire port, playback and recording of TV with every kind of WDM TV card being supported), or the Microsoft Windows Media Centre Edition Operating System. I know you all want the upgrade kit for your car! As they’ve revealed on their blog, Google has developed a technology for cars to drive themselves. And they haven’t done it on a computer, or in some controlled lab, they’ve been out on California roads testing this out. “Our automated cars, manned by trained operators, just drove from our Mountain View campus to our Santa Monica office and on to Hollywood Boulevard. They’ve driven down Lombard Street, crossed the Golden Gate bridge, navigated the Pacific Coast Highway, and even made it all the way around Lake Tahoe. 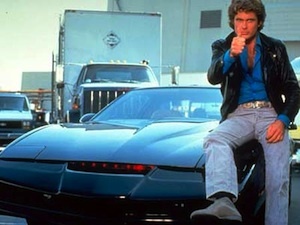 All in all, our self-driving cars have logged over 140,000 miles. We think this is a first in robotics research,” Google engineer Sebastian Thrun (the brainchild of the project who also heads the Stanford AI lab and co-invented Street View as well) writes. Bone Ninja Buddies can you catch them all? First Ninja then Owl's now Tigers, Pandas, Dolphin, Deer, and lots more its an invasion! These USB flash drives are a fun and practical solution for data transfers between the home and office or the school & uni computer labs and your dormitory or study. Compatible with all Windows based operating systems from Win98SE onwards, this attractive USB flash drive is also suitable for MAC OS 9.0 and above, along with Linux kernel 2.4 or later. With a large capacity of four gigabytes, this personal storage drive has plenty of space for all your work, favourite music and treasured photos with loved ones & best friends. You'll even fit a movie or two! No external power is required for this device, just plug it into any powered USB slot from USB1 onwards. You'll appreciate the LED indicator for visual confirmation of data access and transfers and you will just love the interchangeable dust proof and washable silicone skin, offering your drive excellent protection from bumps, scratches and knocks. This cool looking skin personalises your USB storage drive so you'll never pick up the wrong digital storage at the end of your work day, IT class, study or photo and music swapping session. Offering unique and adorable looks, excellent storage capacity and a life time warranty, this USB attached drive is the perfect choice for all your file swapping, transfers and other digital storage requirements. What is the point of having great music if you cannot share it with friends? Sure, you can lend them the album, file swap those MP3s, or point them towards the local record store or digital distribution site.... Well, how about you just play them the song? 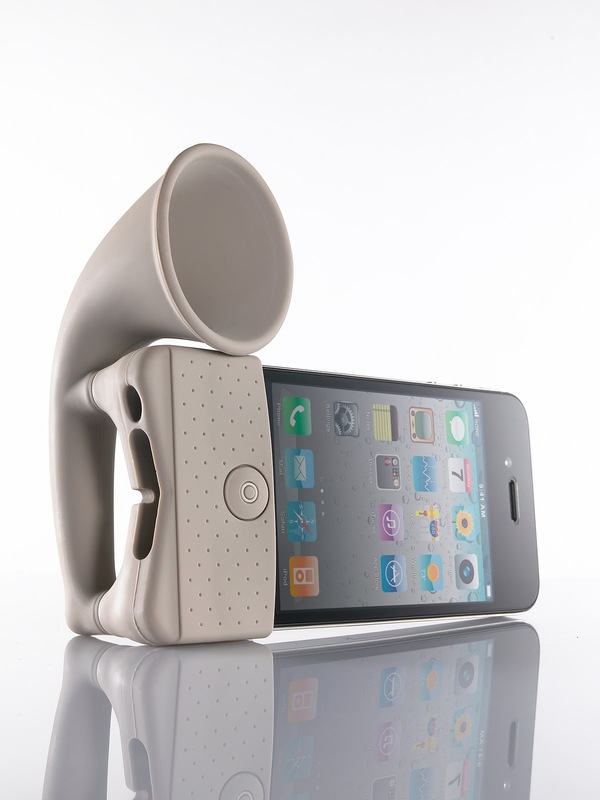 Bone Collection makes sharing music, YouTube videos or any other application using sound super easy with the Horn Stand for Apple's iPhone4, the hottest gizmo around. 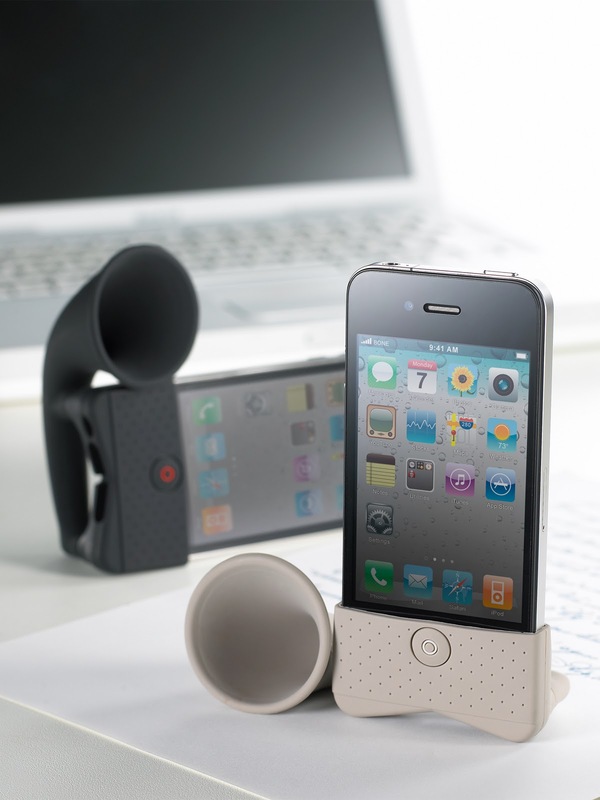 Plug the horn into the base of your iPhone4 to direct and amplify audio, whether it is music, videos, games or even making the alarm clock louder if you have trouble waking up in the morning! Providing both audio amplification and a stable easy to use stand for your iPhone4, the awesomely retro looking Horn Stand is just what you need to amplify your iPhone4 wherever a powered speaker dock is not available - on the bus, at your friends for a sleep over, down the beach, in your tent camping in the wilderness.... There are just so many moments in life where you have your phone handy, but you don't have access to speakers. 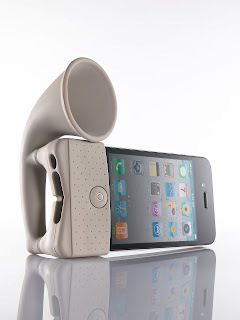 The Horn Stand from Bone Collection changes all that - and without needing batteries as well! With a small size of just 105x50x47mm, this stand is totally portable and adds little to travel weight being only 40g, so you'll be able to take the Horn Stand anywhere you take your phone, from the music store to the mountain top, or from the board room to the beach. During a dirt bike accident, 20-year-old Shane Agnew suffered a spinal cord injury between C1 and his skull. The survival rate for spinal cord injuries to this location of the spine is rare. Although Shane can not move his arm or legs, or breathe independently, he is grateful to be alive. His website, Higher Than Superman, offers extensive information about spinal cord injuries, including communication tools such as SmartNav. Shane has created a video demonstrating how he uses the computer with SmartNav. 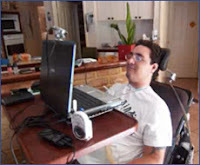 Check out Shane's website to view his SmartNav video and learn more about life after a spinal cord injury. 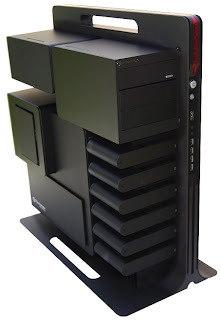 Ashlee checks out the Thermaltake V9 BlacX Edition mid-tower case. You've just found your next PC chassis. Seriously... 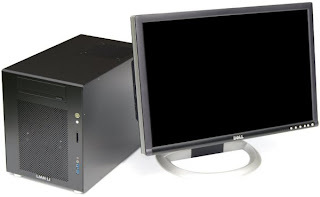 Featuring a two bay hard drive docking station providing an amazingly simple and effective means of connecting any 2.5" or 3.5" SATA (I/II/III) drive to your system - all without the need to open your chassis and fiddle round in the inside. This drive bay docking station is just so easy to use; you'll find swapping hard drives becomes as easy as connecting a USB flash drive and you'll wonder why this type of magnificent integration has never been done before! Steven Walton form Techspot is one of the IT industry’s Michelangelo’s when he’s writing about computer hardware not only is he a brilliant writer he always backs up his reviews with some of the best photography you will ever see in a tech site. If you don't understand what all the fuss is about when it comes to the Level 10 from Thermaltake then you need to read this review! "There is a sense of pride in owning a product like the Level 10, whether it is the satisfaction you get from possessing something that is truly one of a kind or because it's just downright expensive, it's a great feeling. For those that can afford it, the Level 10 is an iconic case that will likely stay with you for a very long time."